FairStone is looking for a Digital Marketing Specialist. If you meet the requirements below, you will be eligible to apply via Digital Marketing Community. Provide thought leadership and strategy on new campaign opportunities and optimization techniques to grow channels. Evaluate program performance to help develop and update company goals and objectives. Support in the development of ads and creative assets between branding team and copywriter. Track, report and analyze website activities using various tools. Responsible for vendors’ compliance, campaign performance and quality. At least 2 years of experience in search engine marketing and social media marketing. Proficient knowledge of tracking, reporting and analyzing website activities using tools such as (Google Analytics, Google Tag Manager and Tableau). Effective experience in running optimization campaigns through an A/B testing tool. Strong working skills in using (MS Excel) and how to create and analyze pivot tables. Creative problem solving and issue resolution skills. Fairstone is Canada's leading alternative lender of personal loans with the stability of over 200 branches coast to coast and roots in lending dating back to 1923, Fairstone has the expertise and experience to provide responsible credit solutions that meet today's unique borrowing needs. 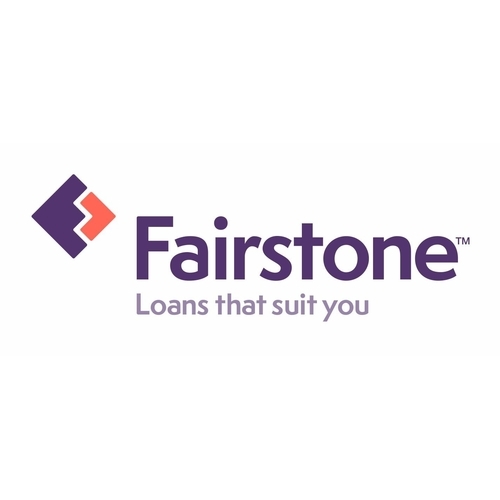 Fairstone is Canada’s leading alternative lender of personal loans with the stability of over 200 branches coast to coast and roots in lending dating back to 1923, Fairstone has the expertise and experience to provide responsible credit solutions that meet today’s unique borrowing needs.